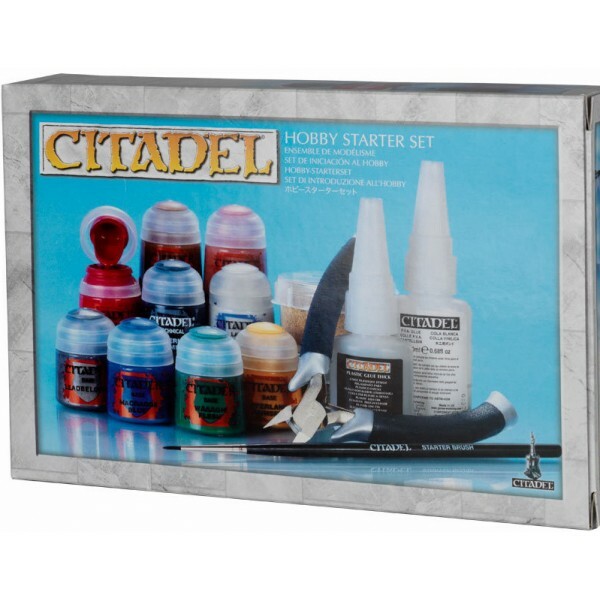 How to Paint Citadel Miniatures When it comes to painting Citadel Miniatures, thi..
In-Store pick-up only, cannot be delivered. 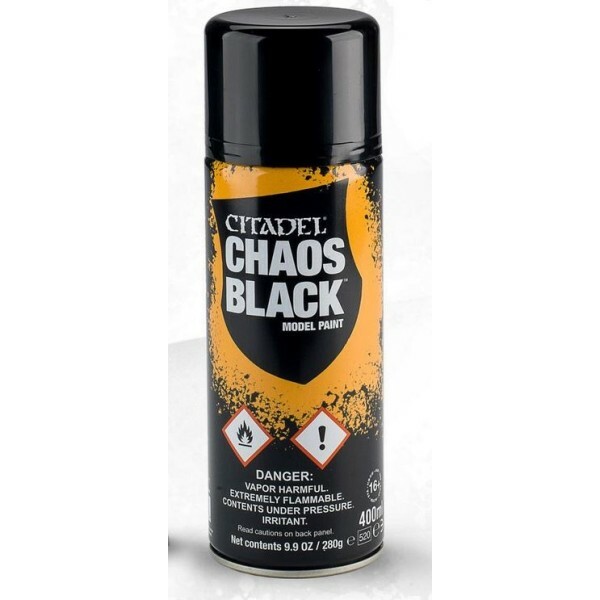 Chaos Black Spray is designe..
In-Store pick-up only, cannot be delivered. 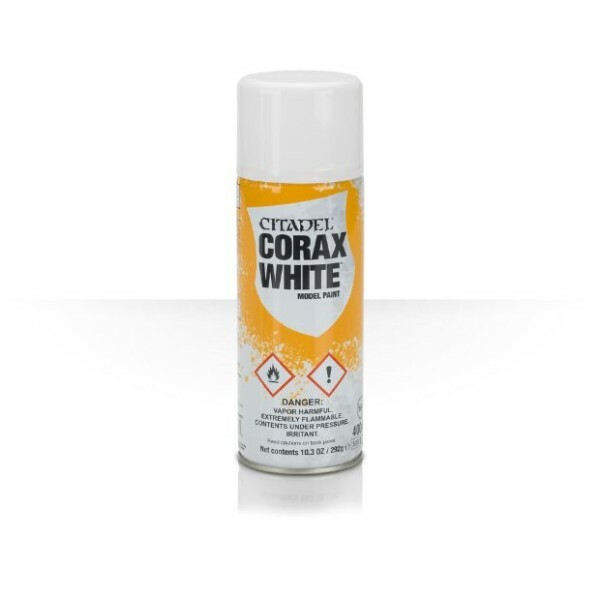 Corax White Spray is designed for basecoating p..
In-Store pick-up only, cannot be delivered. Zandri Dust Spray is designed for basecoa..
In-Store pick-up only, cannot be delivered. 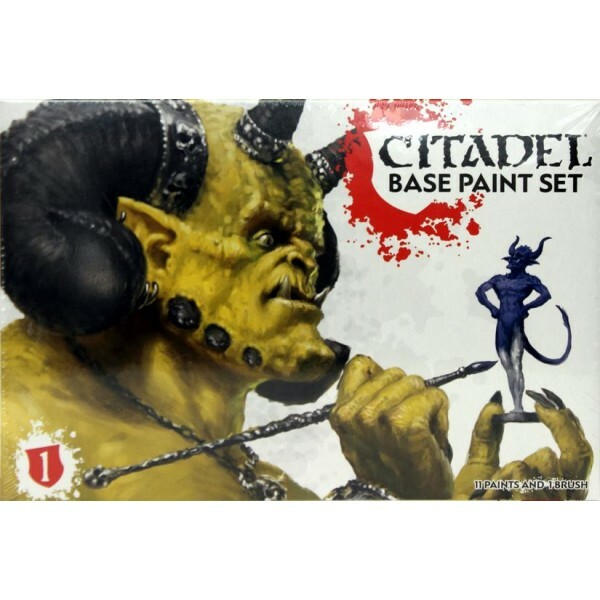 Leadbelcher Spray is designed for basecoa..
Citadel Base Paints are the foundation upon which a good paint job is built. 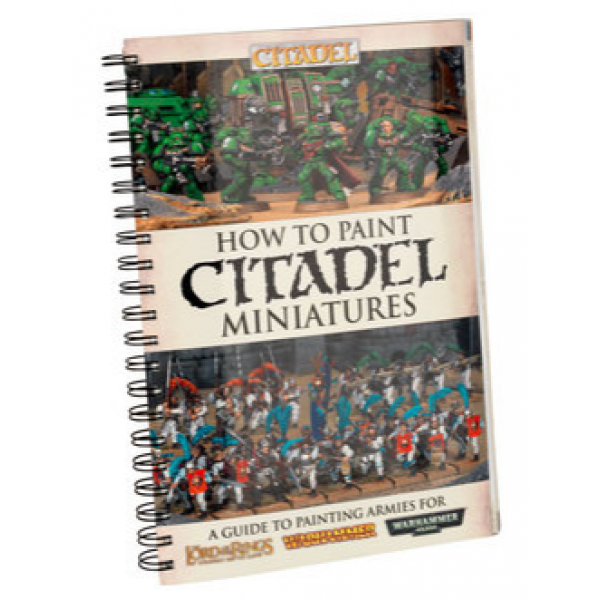 Whether you’re painting.. 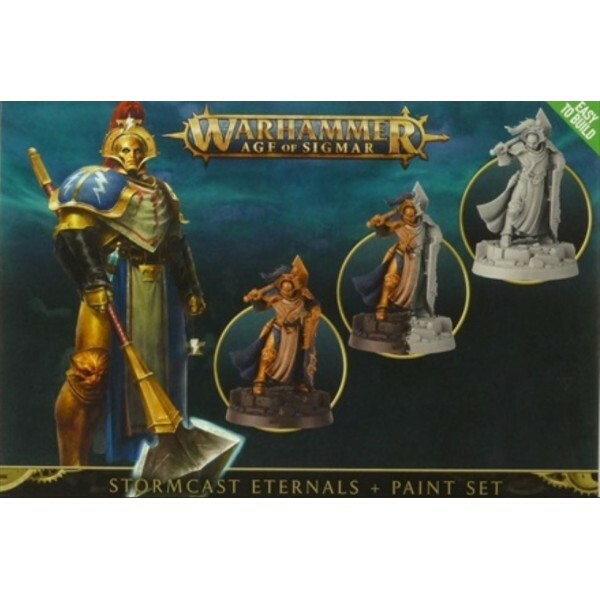 The perfect introduction to the Stormcast Eternals faction from Warhammer Age of Sigmar, this kit.. 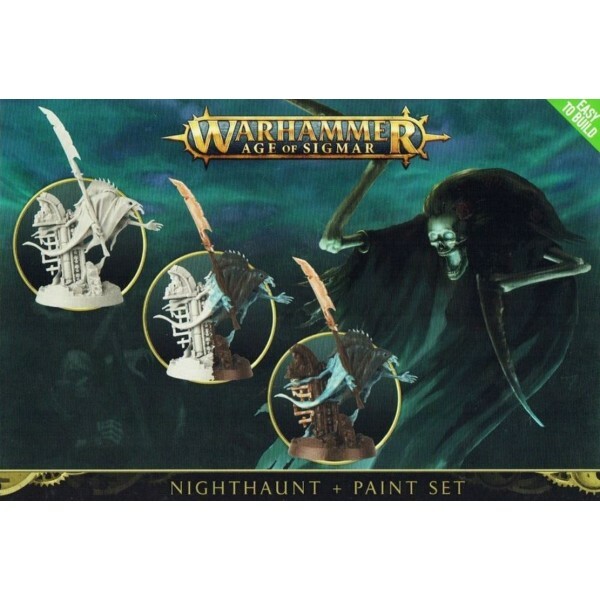 The perfect introduction to the Nighthaunt faction from Warhammer Age of Sigmar, this kit contain..
In-Store pick-up only, cannot be delivered. 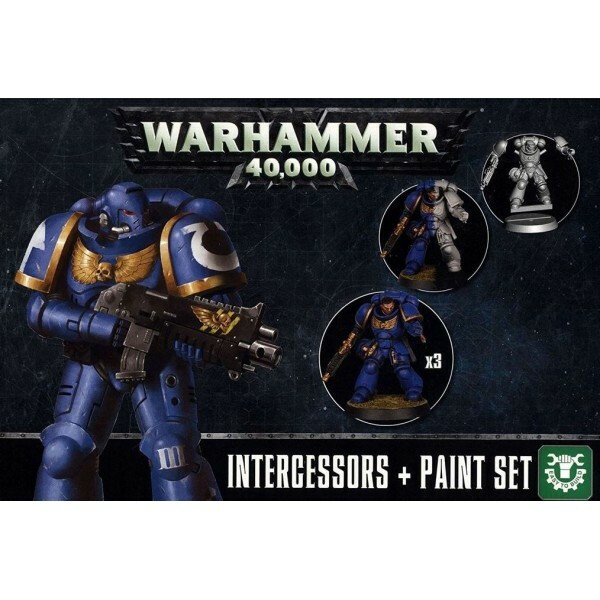 Retributor Armour Spray is a stunning gold-colo.. 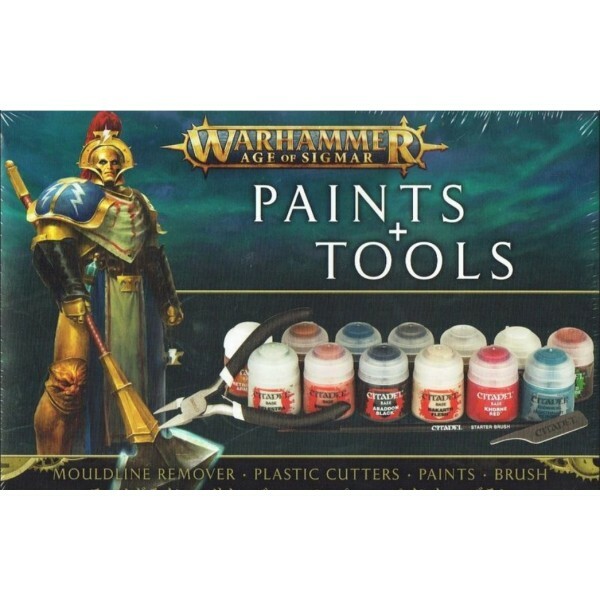 Contains the essential paints you need to paint Ultramarines miniatures, and a perfect additional..
Get started painting Death Guard with this paint set! 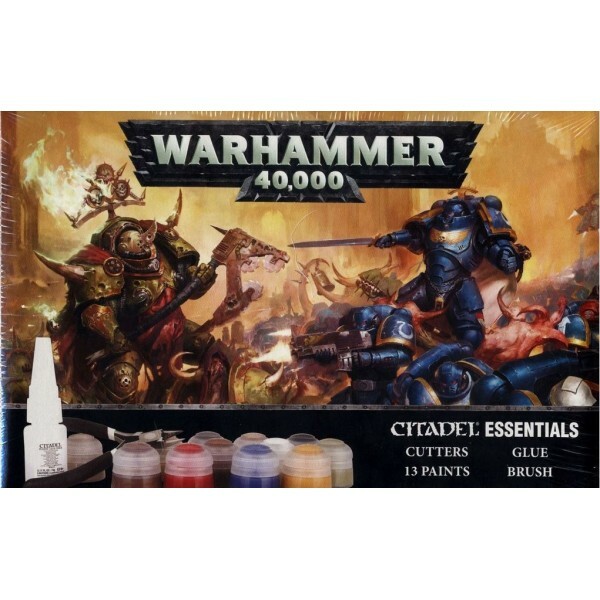 We've taken the essential paints you need..